This gel rollerball uses a ceramic ball for a smooth writing experience. The G2 size is a standard, making this suitable for many pens. 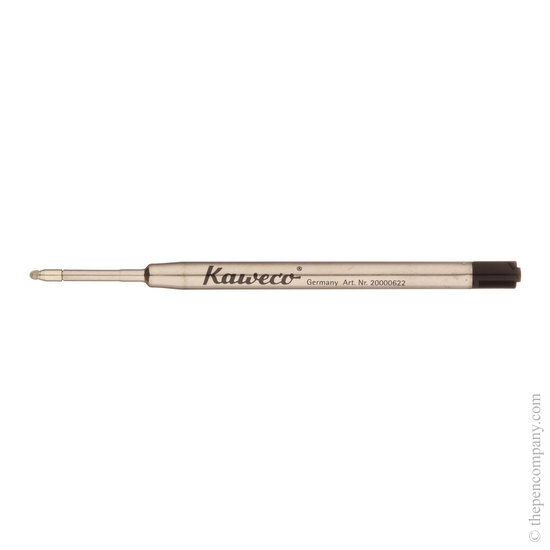 Kaweco use the G2 refill for their Sport series rollerball pens.